Like the astronauts, you too can discover timeless secrets of the universe that have taken earthbound humans millennia to understand. Whether you personally travel to space or not—and there’s an ever-increasing possibility that you will one day go—embracing these powerful insights can move you beyond merely surviving to truly thriving. With so many people wanting to travel in space—to experience its weightlessness and to gaze back at the majesty of our home planet spinning among the stars—space tourism is a real and burgeoning industry. Passenger spaceships are being built right now by such visionary entrepreneurs as Virgin Airlines’ Richard Branson and Amazon’s Jeff Bezos. More and more people—from celebrities to schoolteachers—are booking a coveted seat for the chance to infuse some cosmic sense into their everyday lives. Don’t wait to embark on your first space adventure. 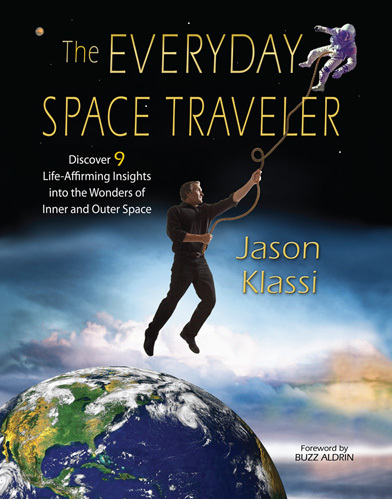 Experience the cosmos now—using this book as your private spaceship. Strap in, take off and open yourself to an epic journey that will leave you empowered, inspired and forever transformed. Space Travel: It’s not just for astronauts anymore. 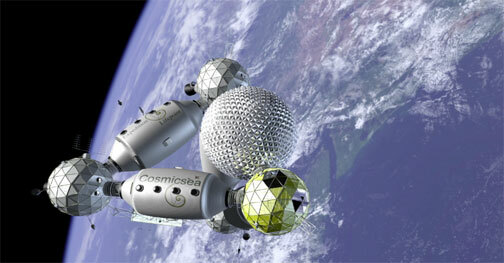 Climb aboard the state-of-the-art spacecraft CosmicSea for the journey of a lifetime! Join the virtual voyagers of EXPEDiTiON LiFEPOiNT as The Everyday Space Traveler takes you on the world’s first adventure vacation to Mars. Climb aboard the CosmicSea, a state-of-the-art space yacht for journey of a lifetime! Join the voyagers of EXPEDITION LIFEPOINT on a spectacular virtual voyage to a whole new world. One that is sure to change your life on Earth forever.